Professional restoration can really make a difference on these beautiful old pieces. 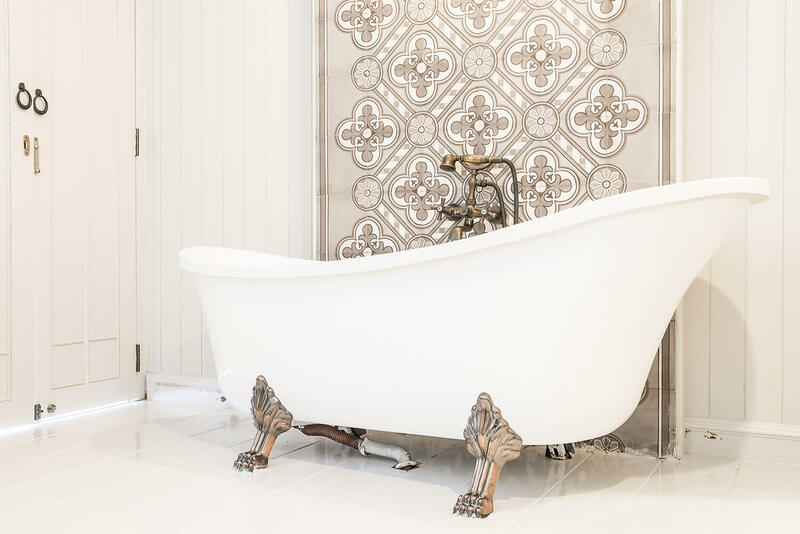 We have a love for antique tubs and sinks. That’s why we take so much care in the restoration process. Not only are they a part of our history, but they are also a part of our culture as well. These old pieces that have been used in many of our older historic homes for so many years deserve the attention of someone who appreciates their uniqueness. Maybe that’s why we, at Tubz Plus are chosen by so many of you to professionally restore your treasures. Professional restoration can really make a difference in these beautiful old pieces. Sometimes these beauties come into us in pretty rough shape. And that’s why we do this work in our shop. So that we can give it the time that is needed for a wonderful result. We refinish the bottom/outside of the tub, the inside of the tub and the feet too. Most are done in white, but you can choose any colors up to a combination of three to make your antique personal and unique. 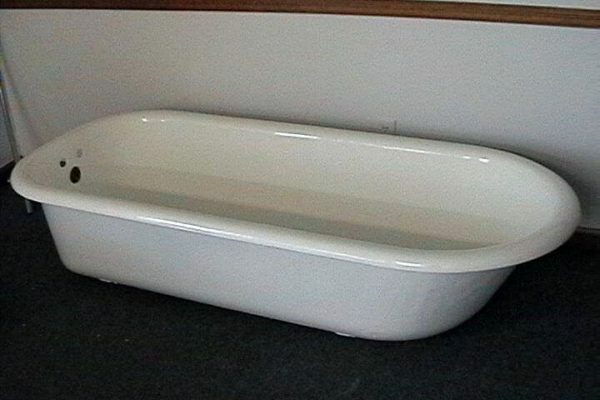 We also offer “curbside” pick-up and delivery for antique tubs and sinks. SORRY, WE CANNOT MOVE PIECES OUT OF OR INTO HOMES OR BUILDINGS. 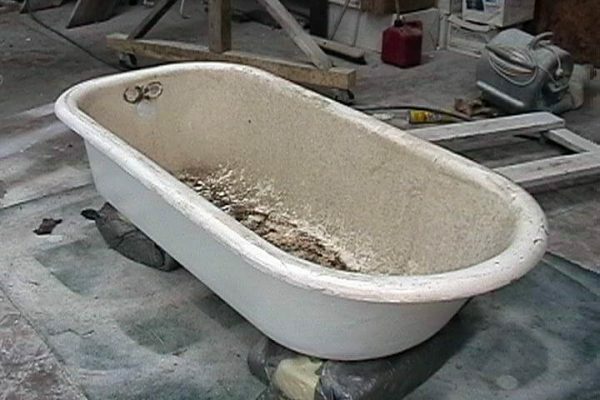 Use the slider to take a look at how the refinishing on this antique bathtub transformed it into a fresh, usable piece! In 1993 we began offering our services to homeowners & commercial customers in the North Florida & South Georgia area. Since that time, we have served literally 10’s of 1,000’s of bathtubs.